Perfect Starter Home. 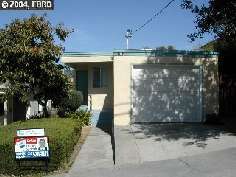 Move-In Condition / Freshly Painted Inside & Outside / New Roof / New Central Heating, Water Heater. Sunday Open Houses, August 8th & 15th.